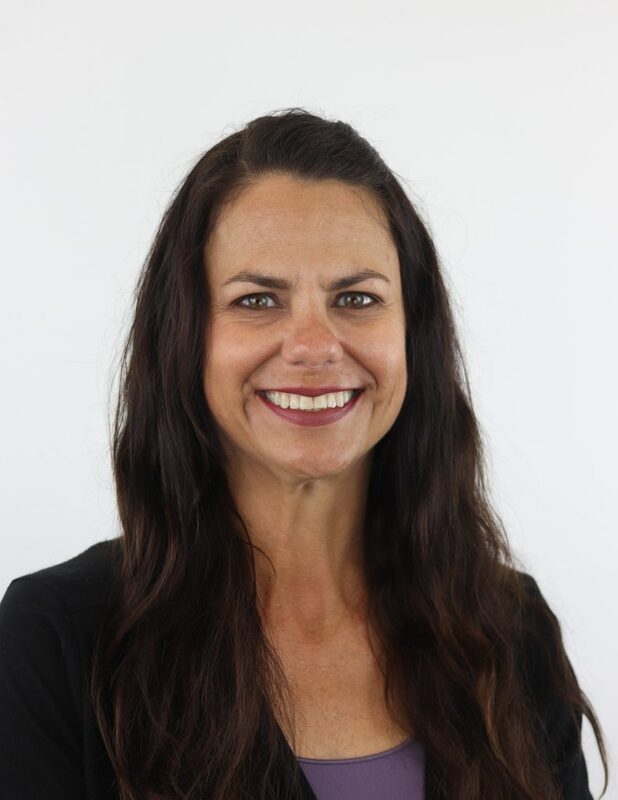 Tish Burns is originally from Modesto, California and moved to Orange County, in the early 90’s to attend Cal State Fullerton, where she earned a degree in Sociology. After a career in outside sales, Tish transitioned into administrative work and for the last 10 years she has been working in the physical therapy field. She is married, has 2 children and a rescue pup named Axel. She is a supporter of the German Shepherd Rescue of Orange County and, as of 2016, has participated in 22 consecutive Susan G Komen Race for the Cure 5k events. In her free time she enjoys going to the beach and hiking with her family.